NuGet Gallery | Packages matching Tags:"workers"
27 packages returned for Tags:"workers"
WebBackgrounder is a proof-of-concept of a web-farm friendly background task manager meant to just work with a vanilla ASP.NET web application. See https://github.com/NuGet/WebBackgrounder for more information. WebBackgrounder.EntityFramework is an implementation of the IJobCoordinator for WebBackgrounder that uses a Database (via EF Code First) as the synchronization mechanism (aka a mutex) for coordinating jobs. Background jobs and scheduled work for .NET. Workers and Scheduling. IronWorker is a multi-language worker platform that runs tasks in the background, in parallel, and at massive scale. This project implements an efficient middleware based way to implement workers with a strong focus on Azure App Services. 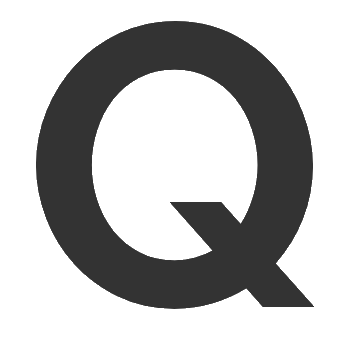 An easy-to-use scalable task queue that gives cloud developers a simple way to offload front-end tasks, run scheduled jobs, and process tasks in the background and at scale.